Beautiful France… always wanted to go? Wondering where to start? 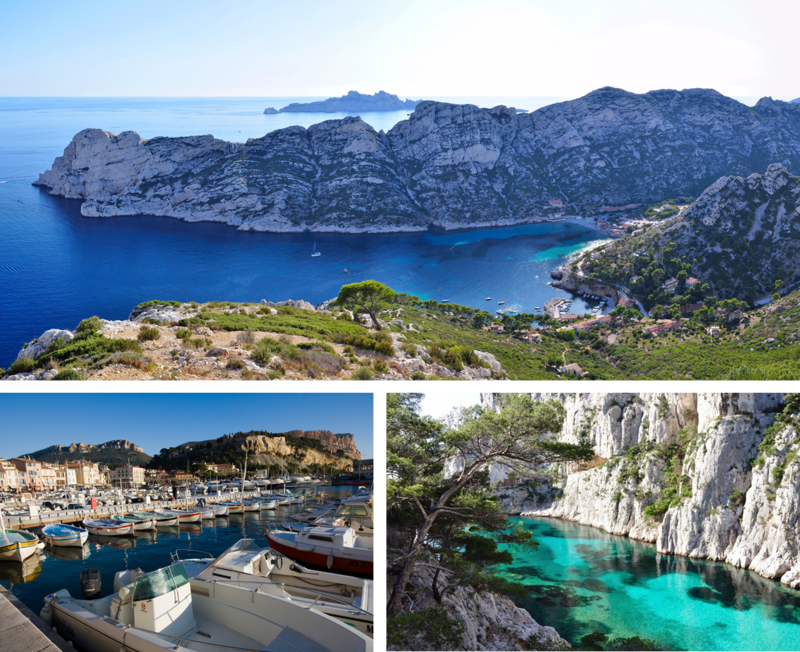 How about experiencing the unforgettable sites of Provence? Let us be in charge: our guides will be at your disposal during an 8-hour private tour, in a comfortable minivan. As locals, they know the Loire Valley and its surroundings like the back of their hands, we will assist you and take you to the best places of interest, as well as to restaurants and wineries. All our guides are licensed and bilingual. 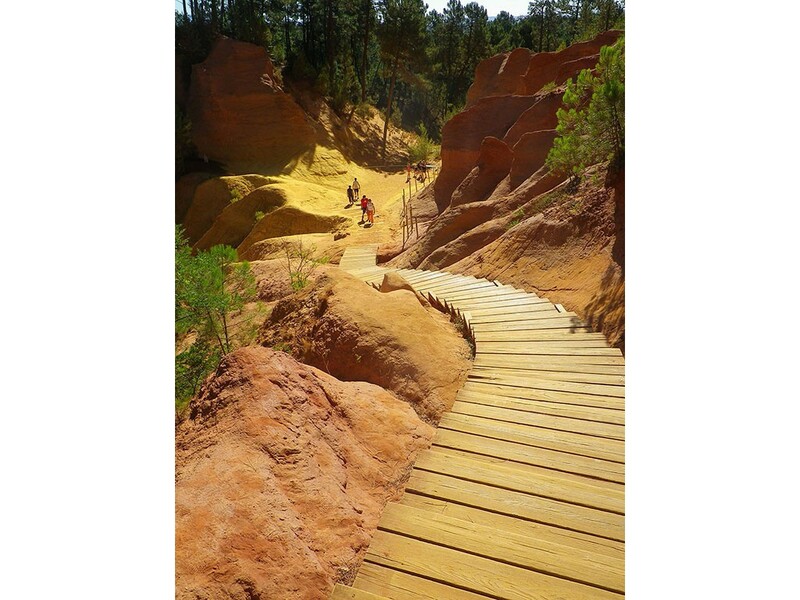 Each of them will give you a detailed historical and architectural tour of the highlights and hidden treasures of Provence. He or she is qualified and entitled to take you through the sites (The Popes Palace of Avignon, Ménerbes, Pont d’Avignon, Cassis etc.) or outdoor site (lavender fields, Luberon, wineries etc.). 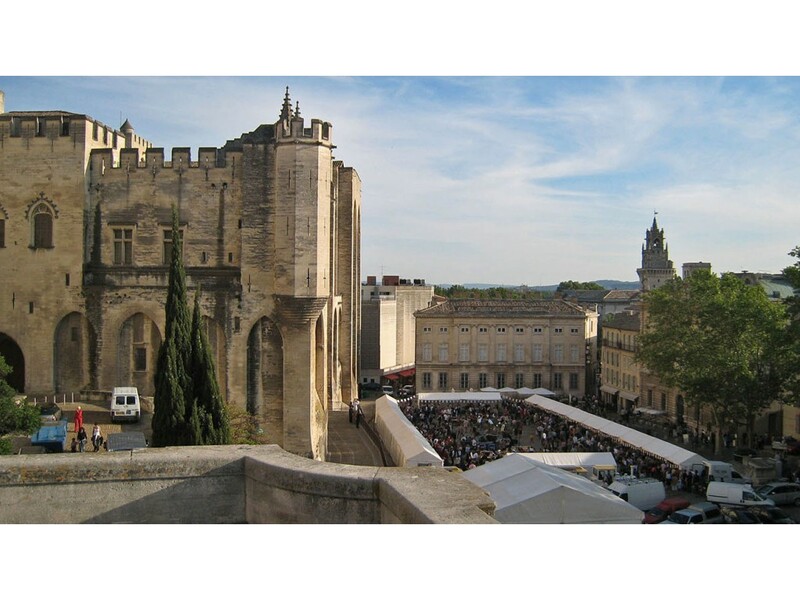 When you tour France with Provence Preference guides, you also have the guaranty to meet people that are figures of the region and great French representatives. Food, wine and heritage, is there any better combination! 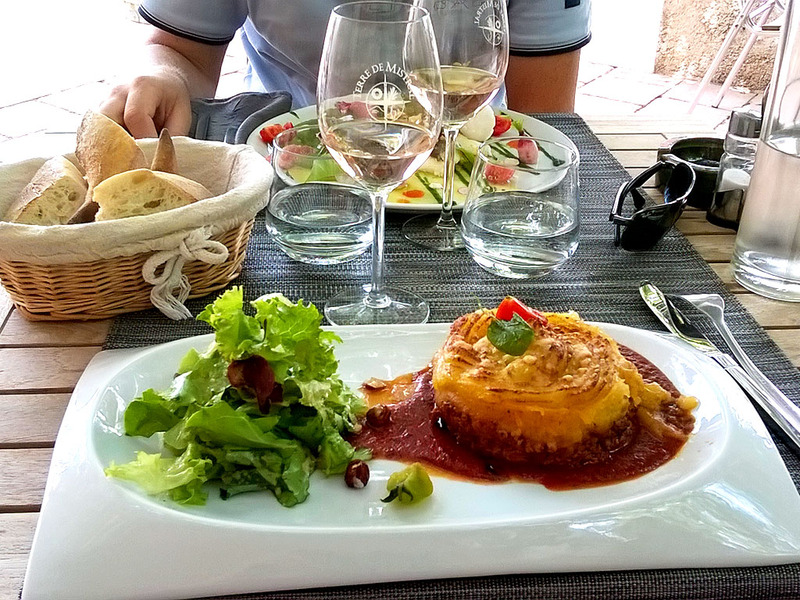 All of our guides love eating and talking about food, but not only: they are professional licensed multilingual guides, and will make you discover our marvellous Provence like no other can: they will fill you in on lots of anecdotes and take you through stunning sites (The Popes Palace of Avignon, Ménerbes, Pont d’Avignon, Cassis etc.) 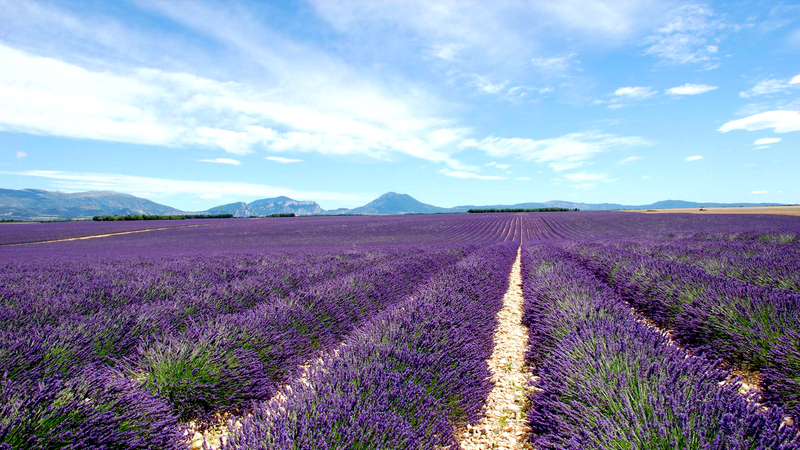 or outdoor sites (lavender fields, Luberon, wineries etc.).. Luberon sightseeing: The massif mountain of Luberon offers typical Provence landscapes: garrigue, olive trees, lavender fields, vineyards and perched villages. This area is dominated by the Mourre Nègre, 1125 meters high. You will be seduced by the sinuous roads linking the perched villages to each other. A nice occasion to have a view at famous lovely places, attracting visitors from all over the world: Cucuron, Lourmarin, Bonnieux and above all Lacoste where the Marquis de Sade was living. Luberon is an endless source of inspiration for painters or writers, or more recently film director. The Popes's Palace, listed in the World Heritage by UNESCO: This impressive and austere looking fortress, built in less than twenty years by two popes, is the symbol of the Church's importance in the Christian Western world in the 14th century. With 15,000 square meters of living space, the equivalent of 4 Gothic cathedrals, it is the biggest gothic palace in the world. You can visit 20 rooms and discover amazing Italian frescoes. 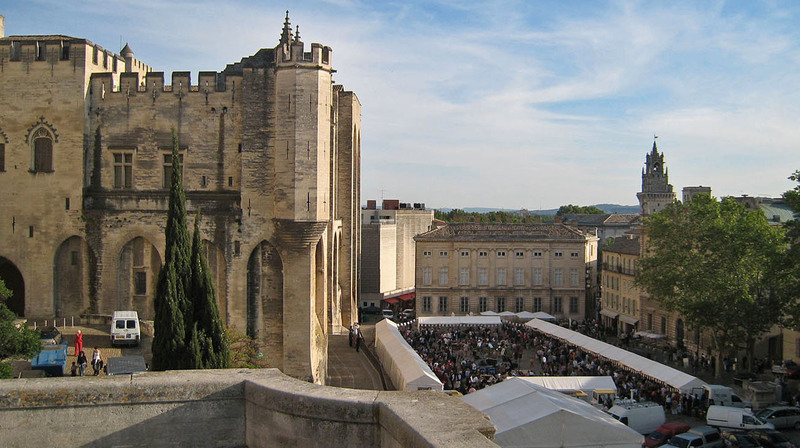 The Popes‘s Palace, with 600,000 visitors per year, is part of the 10 most visited monuments in France.